Tomorrow is a very big day for Mercedes-Benz. 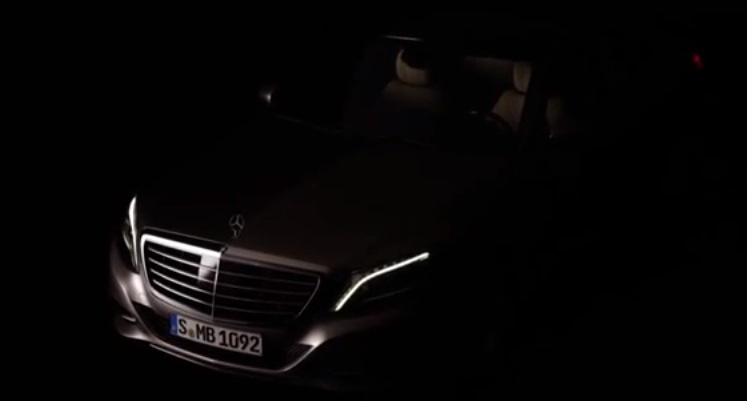 On May 15, 2013, Mercedes-Benz will unveil the next-generation version of its flagship sedan – the 2014 S Class. The unveiling will be held in Hamburg, Germany at the Airbus A380 delivery center. The A380 is the world’s largest passenger airliner so it’s only right to debut the new S Class there. Why? It’s pretty obvious that Mercedes-Benz wanted to hold the debut in Hamburg with a big bang and we’re guessing it will be quite a debut.